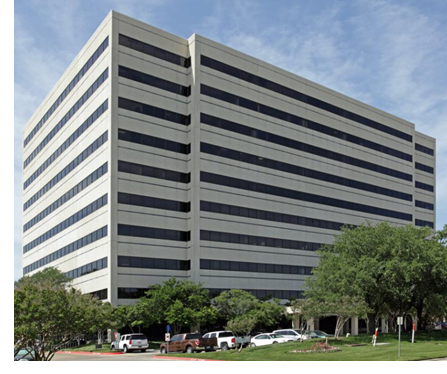 ​​​ IRVING – A privately held real estate investment management firm has acquired Tower 1320, a 243,109-sf, ten-story, Class A office building. Built in 1981, the tower is located at 1320 Greenway Dr., and features an adjacent two-story parking structure that includes 1,045 parking spaces. Tower 1320 is located in the heart of Las Colinas, a 12,000-acre master ​planned business and residential community between Dallas and Fort Worth. In recent years, Irving/Las Colinas has added nearly $6 billion in new and planned investments, including 5.9 million sf of residential, retail, and commercial space, 12,000 residential units, shopping, area country clubs and 1,000 hotel rooms.